If you don’t refill your spa after draining and performing maintenance, then you might end up wrecking it. It has to be refilled. Being empty a couple of days won’t do much damage, but beyond that, complications will start. The residual moisture will become bacterial breeding grounds, resulting in “biofilm” slime growing on them, and they’ll be hard to remove when they grow large enough. If the tub is dry, the seals and gaskets will degrade, cracks will lead to leakages. Dried-out cartridges and filters will also need to be replaced. 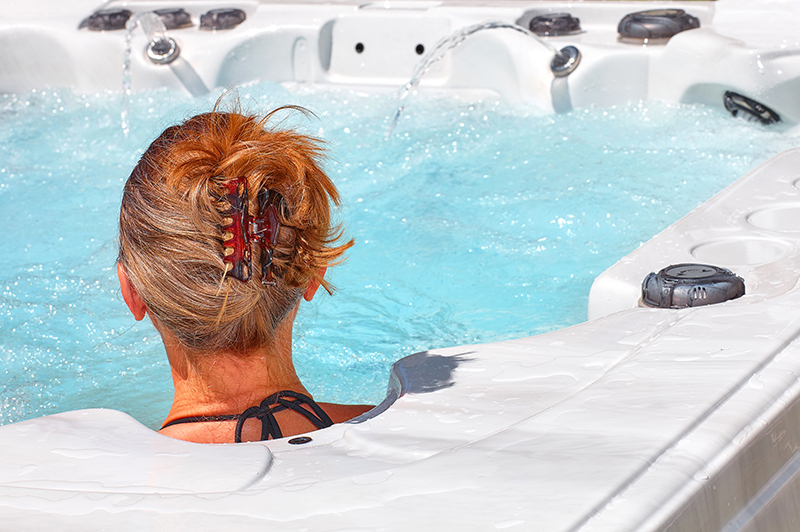 Don’t use your hot tub or swim spa as a bathtub, don’t dip right in after exercising or working in the garage. Hot tubs aren’t for bathing. The excess contaminants will ruin the water conditions and overwhelm the filters. Trust us, you don’t want to be in there with compromised water and filters. 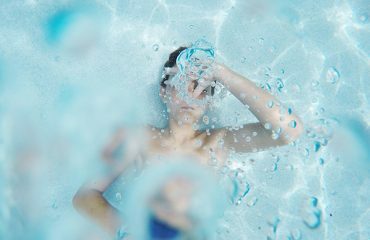 Your bathing suits should not have been freshly washed with soap when you’re dipping in a hot tub or swim spa. Make sure to rinse them out before getting in the water. Even then, laundry detergent can make the water foamy. You also should NEVER put bubble bath in your hot tub. The chemicals meant for tubs and spas are meant to be used in hot water and on hot tub surfaces. 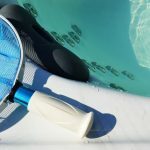 Pool chemicals are formulated differently, so they won’t dissolve as well in tub or spa water and will have different dosages. The spa should be kept running. The water needs to keep moving and should be continuously filtered by the spa’s processes. Otherwise, if the spa is shut off, especially if the water stays still for several days, sanitation problems will begin. Stagnant water becomes a breeding ground for all sorts of nasty microbes. So keep that spa running, even if you’re leaving town for a few days. An uncovered spa will get contaminated and is an of wastewater and chemicals. The uncovered water will also require constant heating, so the spa heater will have to work harder and longer. This might also be a hazard for children and pets. Don’t cover the spa too tightly though, since moisture under pressure can also harm electronics and other components. 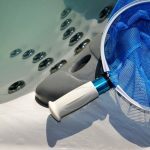 These are some of the things that will cause your hot tub or swim spa to deteriorate and cease functioning properly. Avoid these to keep your system functioning properly. 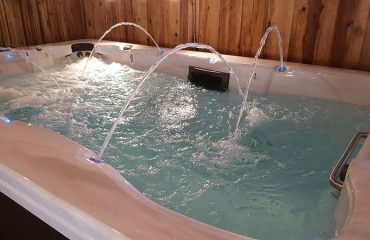 For further complications, contact Blue Lagoon Spas & Swim Spas – your trusted source of affordable hot tubs in Fair Oaks!